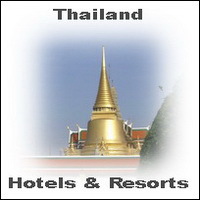 For Chiang Mai Hotels click here. Thailand’s highest mountain is a great alternation to temples and markets in Chiang Mai. From Chiang Mai city you can take the public bus from pratu Chiang Mai to Chom Thong. From Chom Tong it’s easy to reach the Doi In by Sawngthaew. 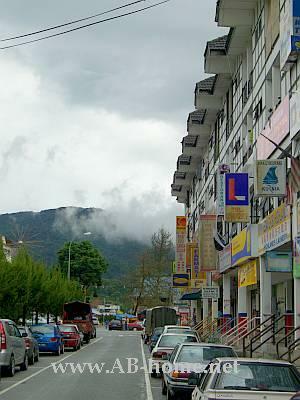 If you want to have it a bit easier than you can book a daytrip tour from CM town. Another option is traveling by car; the Doi In is about 80 km away from CM. 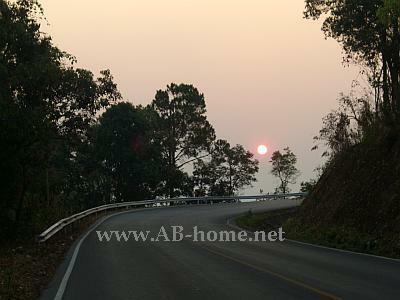 Many tour operators drive to the most beautiful spots of the Doi Inthanon National Park in northern Thailand. 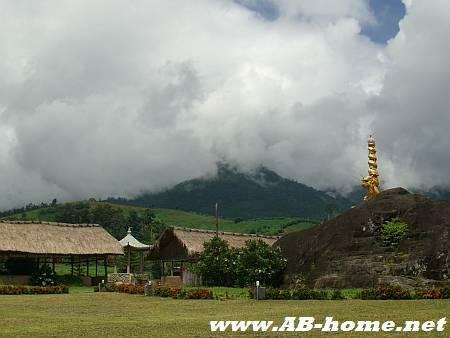 The most magnificent sights are the 2509 meter high apex of the mountain, the Great Holy Relics Pagoda of Nabhamethanidol – Nabhapolbhumisiri, Karen and Hmog hill tribe villages, Doi Inthanon Royal Project and great waterfalls. 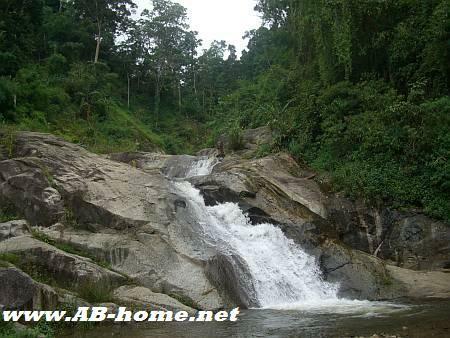 The highest spot in Thailand is very famous for the beautiful nature. About 400 bird species, moss, orchids and many rare animals like Gibbon Monkeys and Asian black bears are at home at the apex of the Doi In in Chiangmai. On the apex there is a visitor center and a coffee shop where you can rewarm yourself. If you come here than it’s recommended to bring a jacked or a warm pullover, the temperatures here at Doi Inthanon are around 10 degrees Celsius. 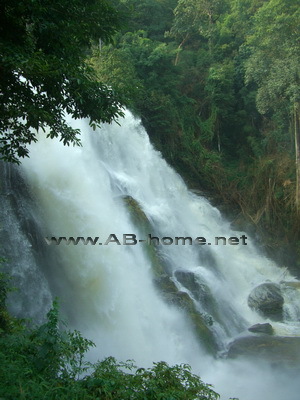 The most visited waterfalls at Doi Inthanon are Wachirathan Waterfall, Nam Tok Mae Pan, Siriphurn Waterfall and the Nam Tok Mae Ya which is with 280 meters the highest in this 482 quadrate kilometer big national park in Thailand’s Chiang Mai province. My favorites are the Mae Ya and the Wachiratan which exhibit some shops for fresh coffee and other beverages. 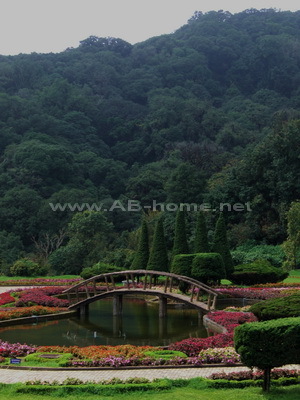 This spot was one of our highlights at Doi Inthanon National Park. The Royal Thai Air Force constructed the beautiful stupa to commemorate the 60th birthday anniversary of HM King Bhumibol Adulyadej in December 1987. 5 years later the Royal Air Force builds the Phra Mahathat Naphapholphumisiri to honor HM Queen Sirikit’s 60th birthday in 1992. At the Great Holy Relics Pagoda are beautiful flower gardens which are really worthwhile to visit. The small restaurant invites tourists for food, drinks and to buy souvenirs. 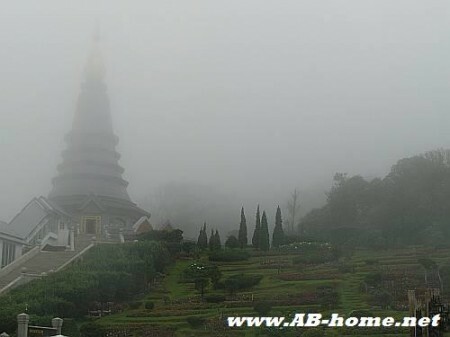 This place becomes very beautiful when the fog lying over this spot on the Doi Inthanon near Chiang Mai. 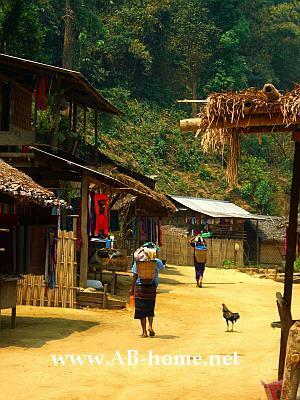 Many day trips stop at one of the hill tribe villages of the Doi Inthanon, here you can watch the all day life of the Karen and buy some handmade souvenirs. 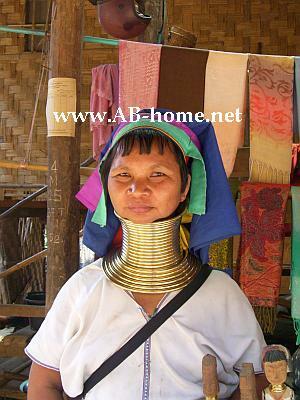 For us it was not that interesting because we were already at a Karen village at Ban Nai Soi near Mae Hongson. But still, it’s a nice destination for all who want to see the traditional life of Karen minorities here in the northern Thailand. 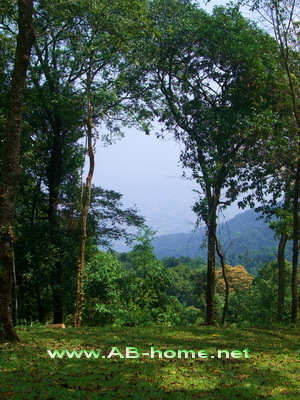 Doi Inthanon National Park is a great trip for all Nature fans in northern Thailand. The tour prices are about 1000 to 1500 Thai Baht including lunch and drinks. For us it is one of Chiang Mais main attractions and a worthwhile trip for all tourists in Chiangmai in the North of Thailand. The national Park of the Doi Suthep and the Pui Mountain is home of about 300 bird species, many flowers and many tourists’ attractions which are easy to reach from Chiang Mai in north Thailand. The most visited places here are the Wat Phrathat Doi Suthep temple, the Phra Tamnak Phu Phing Palace of the Royal Family and the Monthathan Waterfall. The apex of the Suthep Mountain is 1676 meter high. On the 1688 meter high apex of the Doi Pui in Chiang Mai is a great place for picnic, rest or camping. 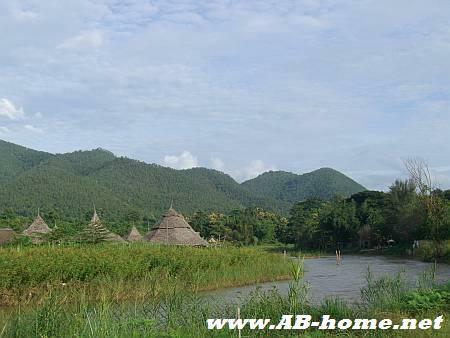 You reach the campground of the Doi Pui if you follow the street at long the winter Palace to the Hmog hill tribe’s villages here in northern Thailand. On the way to the top you will recognize many beautiful temples, waterfalls and viewpoints which are a bit quieter than the main sights of this area. Another attraction of the Doi Suthep area is the Zoo of Chiangmai which you can find on the foot of the hill. Nearly every sight is easy to arrive by songteaw Taxi, Car and motorbike. Racy tourists and traveler can rent a Mountain bike in Chiang Mai and can climb the top by bike. For me are the Doi Suthep and the Doi Pui Mountains one of the highlights of northern Thailand. 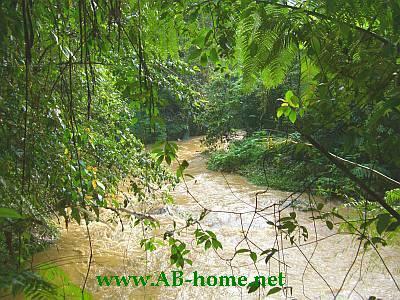 It is a nice possibility to flee from the pollution in central CM and come close with the nature of South East Asia. 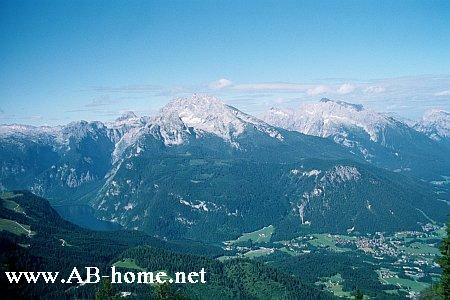 2001 i was with my father at Berchtesgaden by car. It was the first holiday in Bavaria for me, but not the last. Berchtesgaden is a national park in south Germany close to the border of Austria. 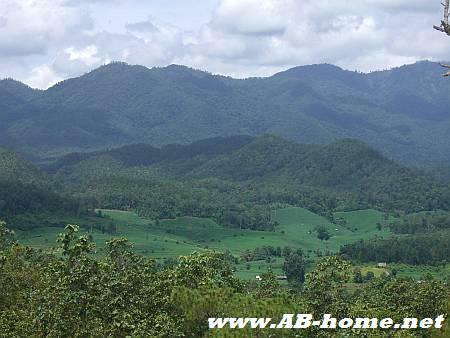 The landscapes are dominated by mountains, Forrest and cold but beautiful lakes. Till this travel tour i don´t know how beautiful Germany can be! The people are relax and friendly. In the summer You have allot of beautiful viewpoints over the mountains with tight Forrest and small villages in the valleys. This part of Bavaria have many sights and memorials of the WW2 because Adolf Hitler had a residence on the “Obersalzberg”. The eagles nest (ger. 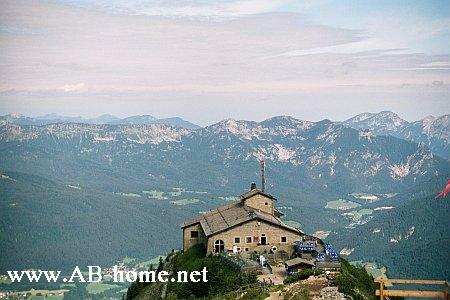 : Kehlsteinhaus) is on top of the mountain with a beautiful view of the surrounded mountains, sometimes the view reach till Salzburg in Austria when the weather is sunny. A. Hitler did allot of important meetings with leaders of the SS and other heads of the WW2 here at the eagles nest. Near the “Obersalzberg” is a museum in a old bunker who documentate the time of the second world war for the locals. At Bavarian you have many options for walking thrue woods and climbing on walls, the Watsmann for example is famous for wallclimbing. Of the valley of the Watsmann mountain is the Kingslake (ger. : Königssee) where you can make boots tours to a beautiful church with a red roof. The St. Bartholome church is one of the main sights of Berchtesgaden and landmark of the kingslake (Königssee). As well famous is the echo of the walls around the kings lake. On the boatstrip a man blow for a small tip into a bugle and let bang the echo. 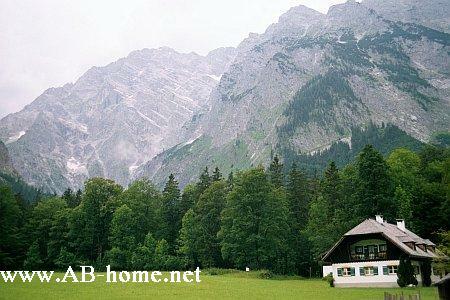 The national park Berchtesgaden is a paradise of nature friends! If you are lucky you can see the landmark of Germany the stone eagle while it is huntings mouses and other small animals. There are a lot trekking ways to clime up the mountains or you have on many places the option to take a cablecar or a lift witch brings in winter the sportler on the apex. The villages around Berchtesgaden invite with small glacier rivers and beautie churches for a visit. In the evening You can enjoy bavarian draft beer in beergardens, restaurants or in the widespread small pubs in the small cobblestone streets in the center. Many time the “berchtesgadener Hofbraeuhaus” invite to a Bavarian night with draft beer, good German food and people in Bavarian liveries who make traditional dances. In the valleys you will see old Bavarian frame houses decorate with European blooms and flowers. 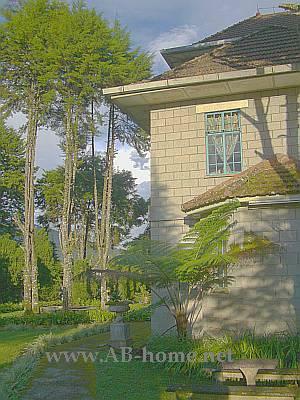 Many guesthouses are family established and most of them still have companion animals. In this kind of hotels they will serve you homemade yoghurt, chease, fresh milk and many more homemade Bavarian dishes. My result for Berchtesgaden in summer: Nature, nature and again nature! The national park is beautiful and the food, the wheat beer and the hospitableness of the locals is great! This part of Europe is for sure one of the beauties places in Germany. 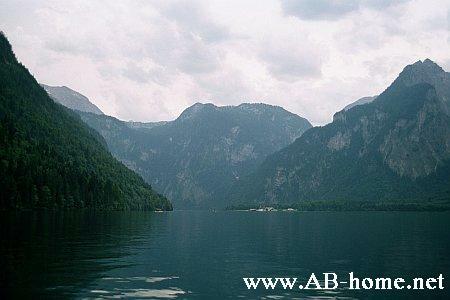 Visit Berchtesgaden and take a priese of the fresh air of the national park. 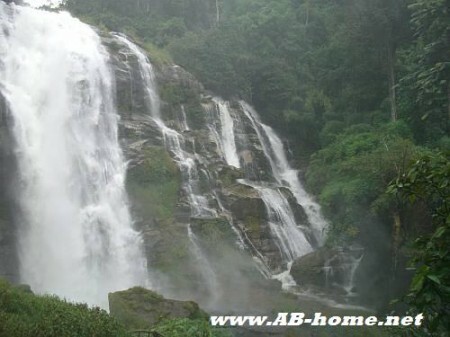 This holiday region have many thinks to visit and to explore, visit here the official homepage.